Poparide has 150,000 members in Canada and sign up is free! The most affordable, safest and fun way to share rides... and signup is free! Cheapest ways to get from Abbotsford airport to Vancouver? There is no direct transit line from Abbotsford airport to Vancouver but it is possible to get between the two using public transit. You’ll need to take two buses and a Skytrain, and do a bit of walking. There are two main routes you can take with Transit, and the best way to figure out the fastest is by looking up the timing of each route on Google maps, using the “transit option”. Poparide is a city-to-city ridesharing platform (full disclaimer: we run it) with a mission to fill empty seats in cars and help people travel together. You can catch a ride from Abbotsford to Vancouver for around $10, or if you’re driving, you can post a trip and make money on your empty seats when going to the airport. Sign up is free for both passengers and drivers. They currently offer 4 daily services from Abbotsford airport to Vancouver for $37 per seat. They also go East to Chilliwack, Hope, Merritt, Kelowna and Kamloops. Valley Airporter provides pre-booked shuttle service to and from Abbotsford airport anywhere within a 60 km radius. 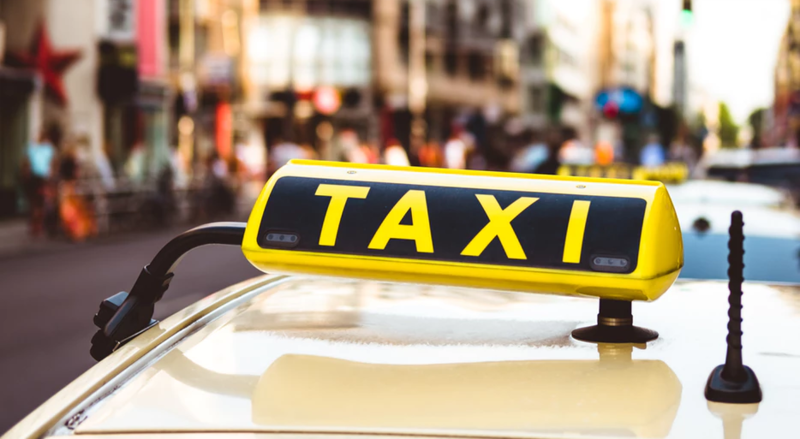 A taxi will cost you around $130 from Abbotsford airport to Vancouver, and you can get one on the curbside of the airport, or book one in advance. Visit the Abbotsford Airport website for more information on taxis. Please note Uber and Lyft do not operate in British Columbia at this time, so you will not be able to hail a ride there from Abbotsford. Poparide vs Kangaride: Cheaper fees, no annual membership and available on your phone!